Our new Executive Chef Damian Kasperczyk adds his influence and creativity with a brand new menu. 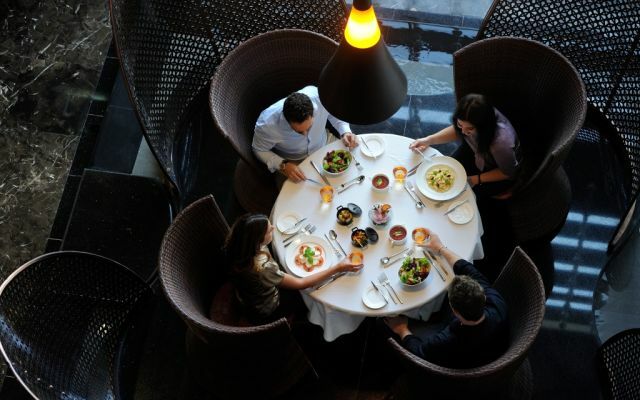 Experience Abu Dhabi’s newest business lunch concept. In just 55 minutes you can enjoy The Foundry’s set menu business lunch. 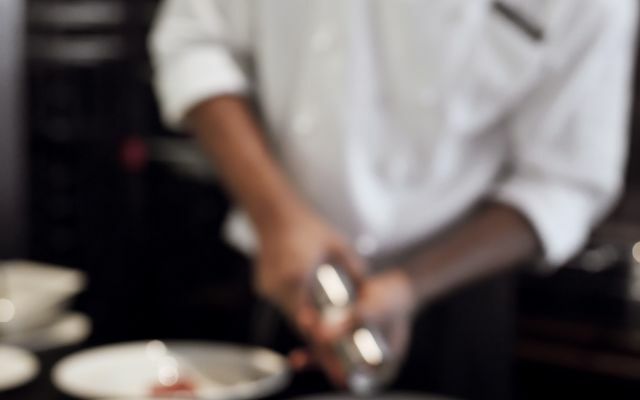 Experience culinary charm at The Foundry, the hotel’s award-winning restaurant with our famed steak brunch. 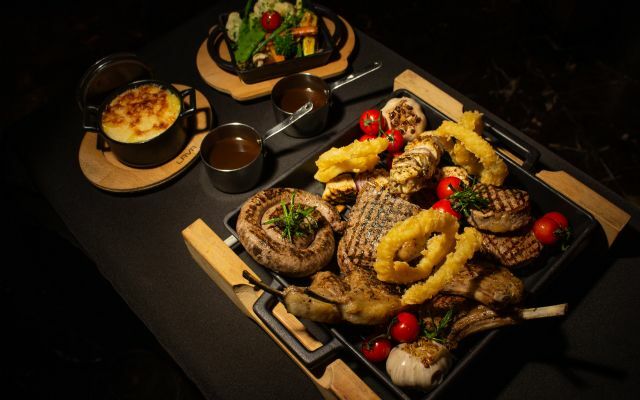 The Foundry at Southern Sun Abu Dhabi offers guests award-winning steakhouse dining. The acclaimed menu has garnered The Foundry top accolades, giving this restaurant a reputation as one of the best in the business. 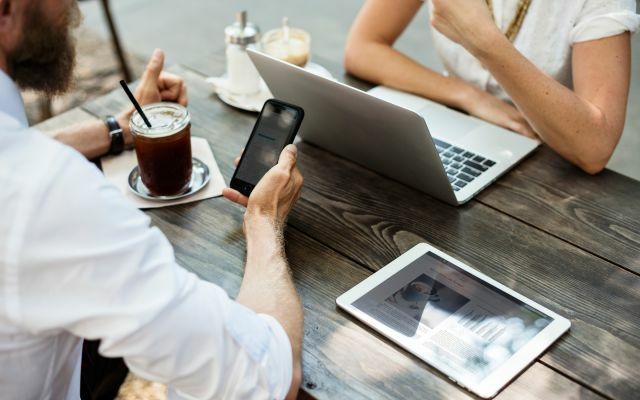 Over the years, The Foundry has become a favoured steakhouse in the city, winning numerous awards, and has even been named as the Best Steakhouse by various professional bodies. 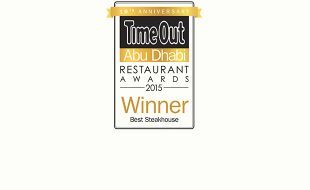 As a proud winner of some of the industry’s top honours, The Foundry Abu Dhabi continues to give guests the high-quality dining experience it has become known for. 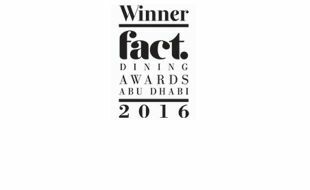 The Foundry Restaurant was awarded the FACT Dining Awards Abu Dhabi Winner 2016 for ​Best Steakhouse. The Foundry Restaurant was awarded the FACT Dining Awards Abu Dhabi Winner 2015 for ​Best Steakhouse.